winds - the Bora NW and the Jugo SE. 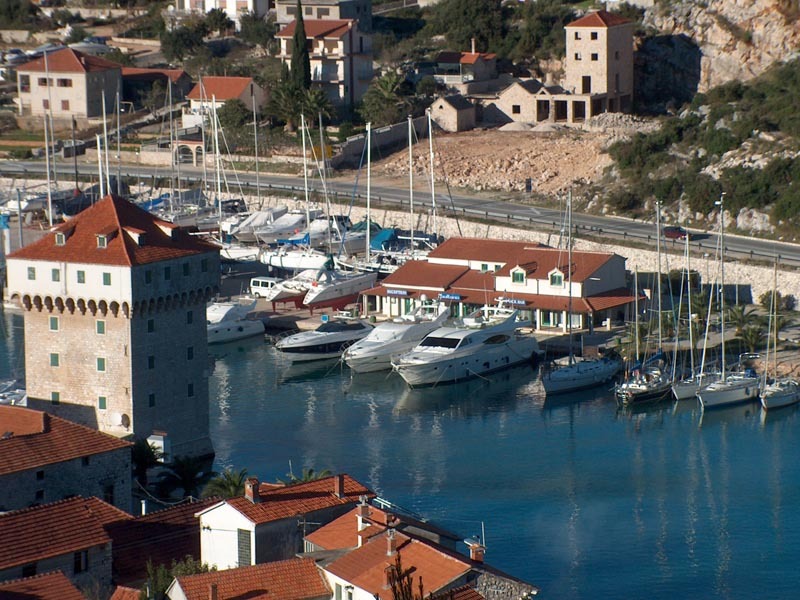 look into Agana a few miles closer to Trogir. The Jugo set in Friday night and it was rock and roll - gusts to 35. Saturday morning I drove over to Agana and they could not be friendlier.